Our museum saves, researches, exhibits and interprets all periods from Palaeolithic up to the industrial period. With our archaeological collection, we organise workshops and exhibitions about experimental archaeology. Our collection of Russian icons is of national Swiss importance. The archaeological collection is one of the largest in Kanton Aargau. Special mention goes to the 5,000 year old lake dwellings as well as the Neolithic stone box graves. The workshop (Urgeschichtenwerkstatt) is very popular. 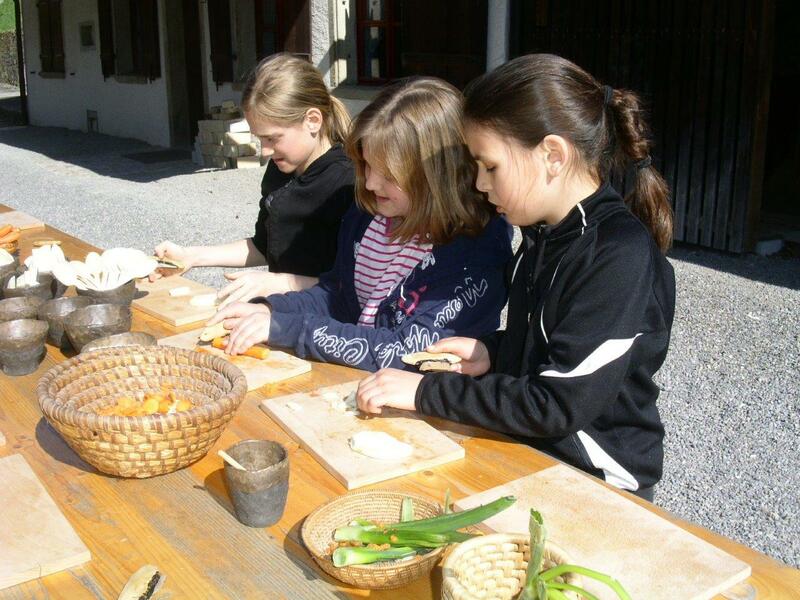 Children can find out how tools of the past were made and used – hands on. Wood construction is an important theme, as is preparing Stone Age food, hunting, fishing and you name it. 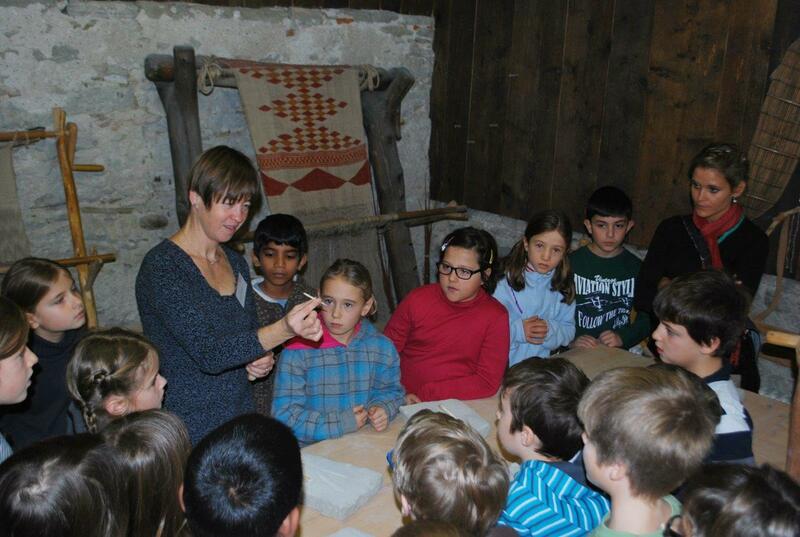 Gaining personal experience with materials and tools of the past makes it easier for children to understand. The best experience is by not only learning by doing, but actually compare back with the original archaeological museum collection. A walk to the nhe nearby Lake dwelling house at Seengen makes a visit complete. 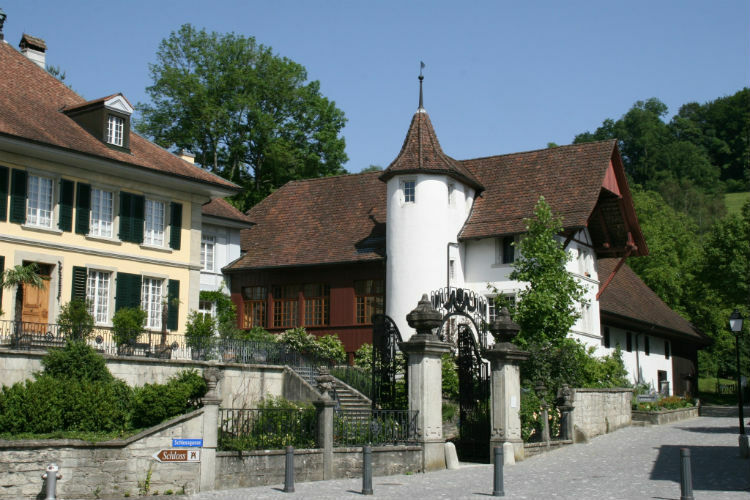 Christine von Arx ist Historikerin und leitet das Museum Burghalde in Lenzburg. Zum Museum gehört eine Urgeschichtswerkstatt, die der Archäologe Kurt Altorfer führt.